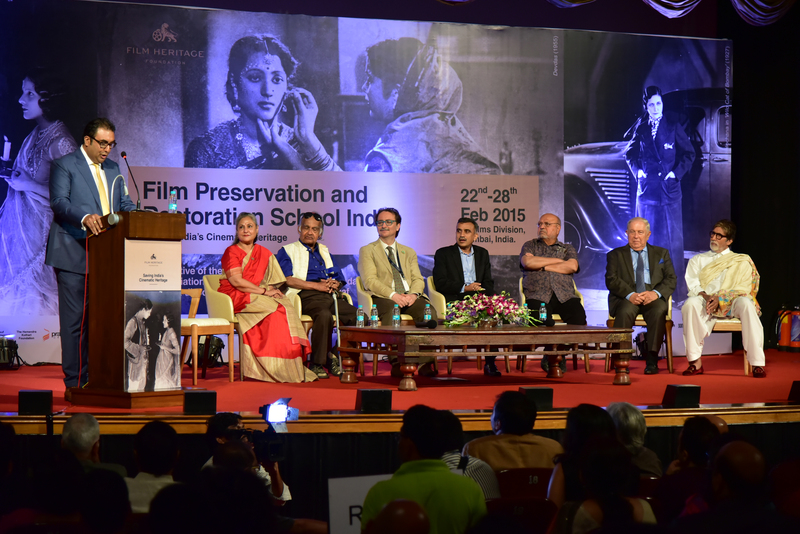 Film Heritage Foundation in collaboration with Martin Scorsese’s The Film Foundation and World Cinema Project, Cineteca di Bologna, L’Immagine Ritrovata and the International Federation of Film Archives (FIAF) hosted the Film Preservation & Restoration School India from February 22nd–28th, 2015 to provide training in film preservation and restoration to help safeguard India’s cinematic heritage. 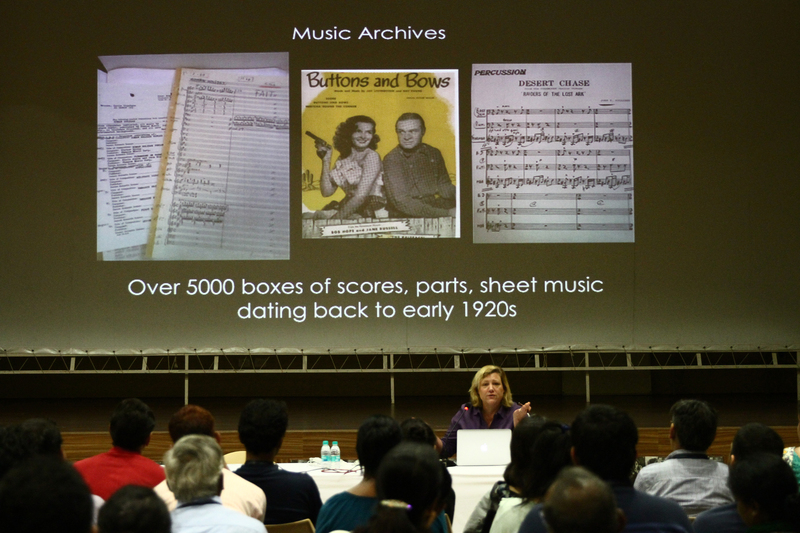 The seven-day course consisted of a customized five-session module on film preservation developed under the aegis of FIAF by David Walsh, technical head of FIAF and Head of the Digital Collections of the Imperial War Museum in London, along with Kieron Webb of the British Film Institute and Camille Blot-Wellens of FIAF; lectures by experts on film archiving and preservation from the foremost archives and studios around the world; screenings of restored films; and ten practical modules on film restoration conducted by the staff of L’Immagine Ritrovata. 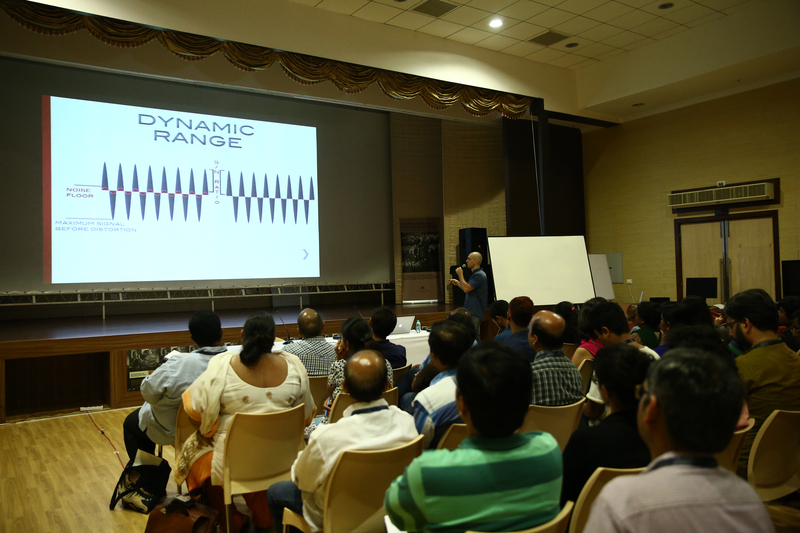 The course was held at the Multi-Purpose Hall in Films Division, while screenings of restored classics took place at Liberty Cinema, New Marine Lines, Mumbai. Before the commencement of the week-long course, the 53 selected participants had to start with preparatory reading material that was shared with them online in seven sessions from January 21st to February 11th, 2015. 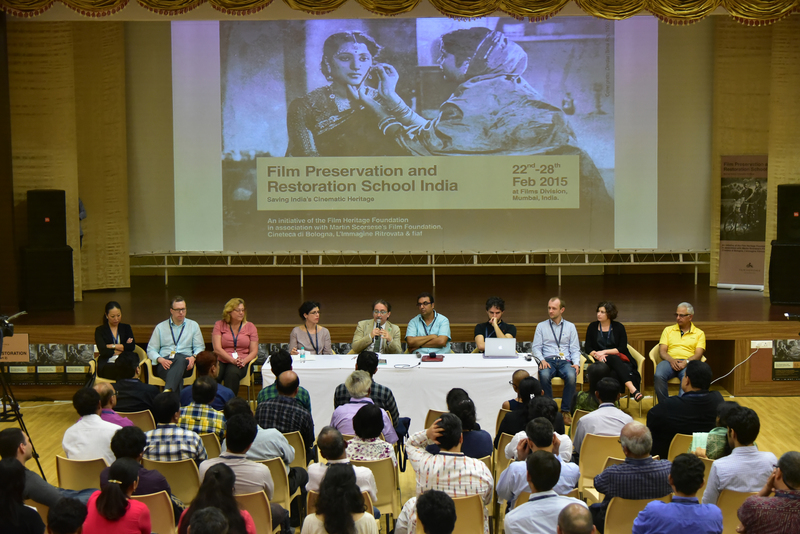 The goal of the programme was to address current issues surrounding film preservation and restoration, while providing participants with practical training in current restoration and archival best practices. 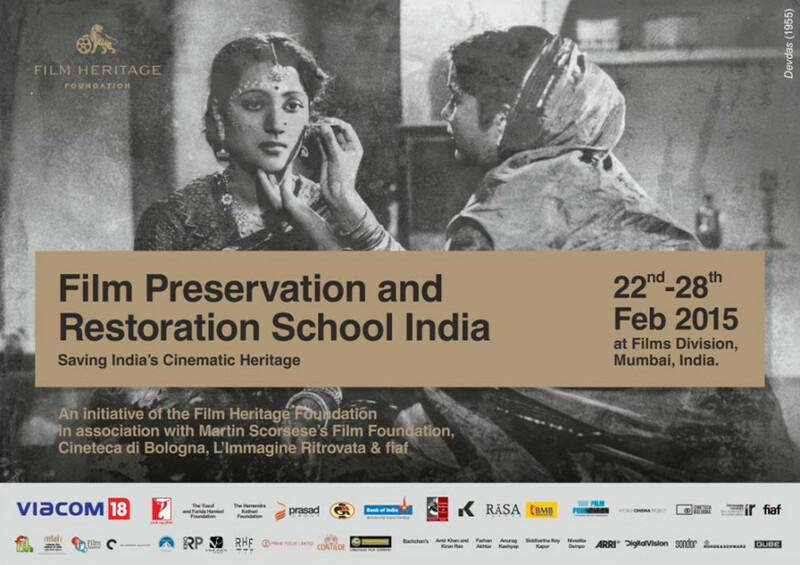 Watch the film on the first ever Film Preservation and Restoration School India 2015 – a unique and pioneering initiative of Film Heritage Foundation to build an indigenous resource of future film archivists and restorers to save India’s cinematic heritage. It is a non-profit organization established by Martin Scorsese, dedicated to protecting and preserving motion picture history by providing annual support for preservation and restoration projects at the leading film archives. Its board includes renowned filmmakers like Steven Spielberg, George Lucas, Francis Ford Coppola, Clint Eastwood, Robert Redford, Woody Allen, Paul Thomas Anderson, Alexander Payne, Ang Lee, and Peter Jackson amongst others. 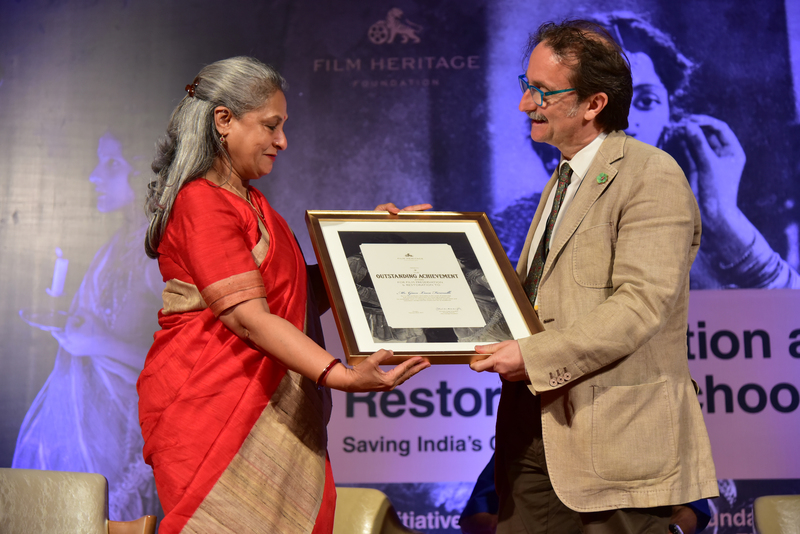 It is a program of The Film Foundation dedicated to preserving and restoring neglected films from around the world- in particular, those countries lacking sufficient archival, technical and financial resources. 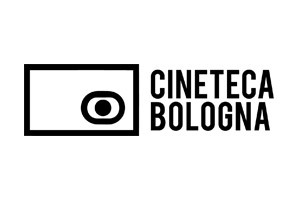 Fondazione Cineteca di Bologna with a mission that embraces the past and is open to the future, is a multi-faceted place for archival conservation and restoration, film and audiovisual promotion, and dissemination, training, research and publishing. 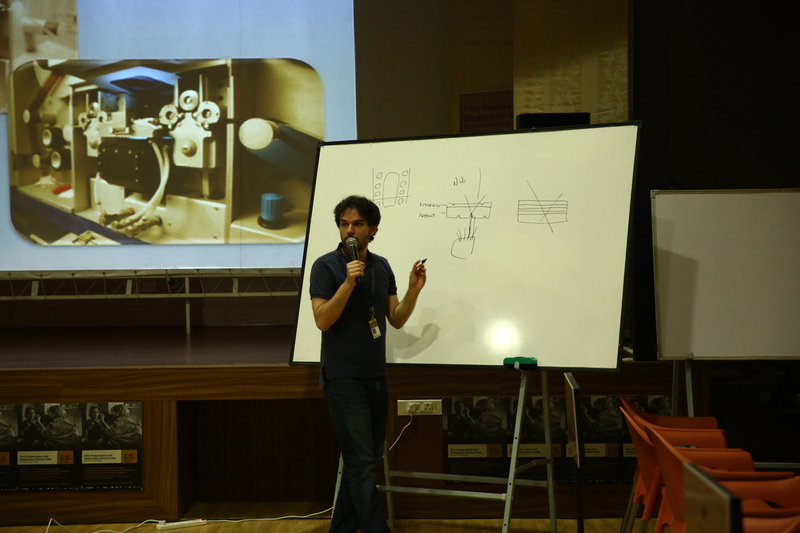 It is a highly specialized film restoration laboratory, born and developed thanks to Cineteca di Bologna. 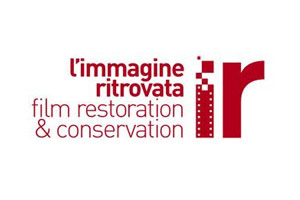 Thanks to its innovative methodologies, it is a leading laboratory in the field and it is designed for the restoration of film from every cinematic age. They have restored films of Charles Chaplin, Jean Renoir, Federico Fellini, Jacques Tati, Luchino Visconti, Yasujiro Ozu, Sergei Leone, and Ritwik Ghatak. 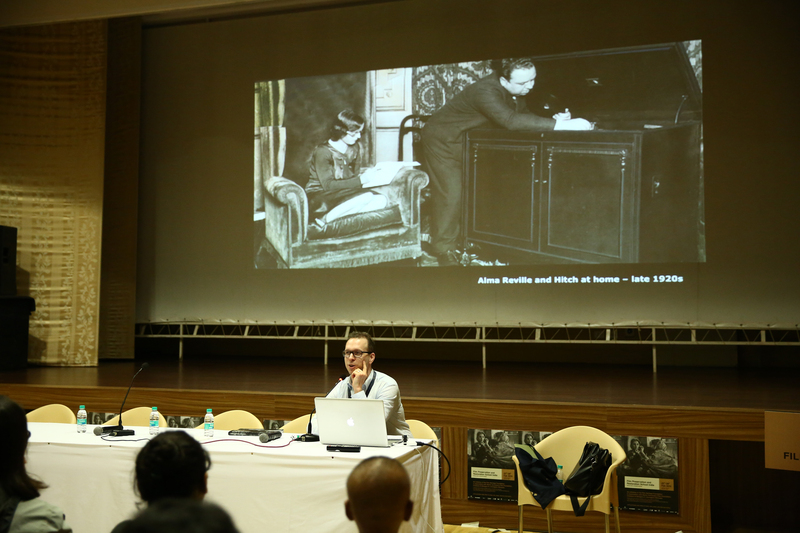 FIAF brings together the world’s leading institutions in the field of moving picture heritage, comprising more than 150 institutions in over 77 countries. FIAF members are dedicated to the rescue, collection, preservation and screening of moving images. 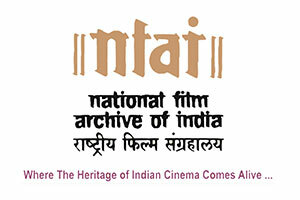 Films Division of India was established under the Ministry of Information & Broadcasting, Government of India in 1948. 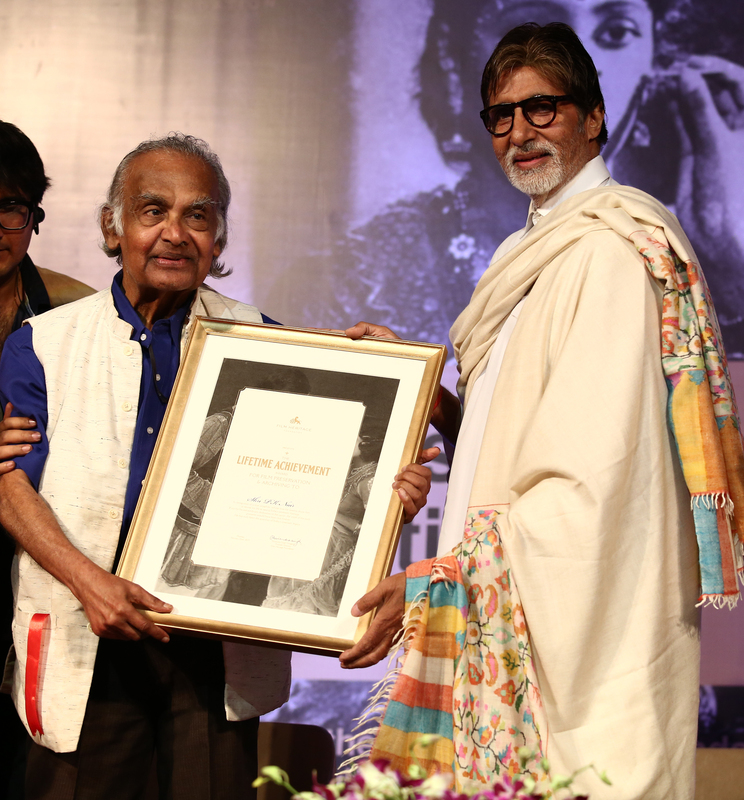 For more than six decades, the organization has relentlessly striven to maintain a record of the social, political and cultural imaginations and realities of the country on film. 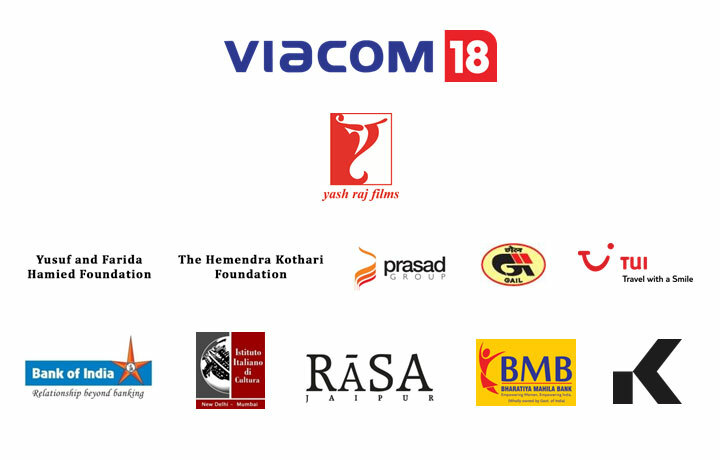 It has actively worked in promoting a culture of filmmaking in India that respects individual vision and social commitment. 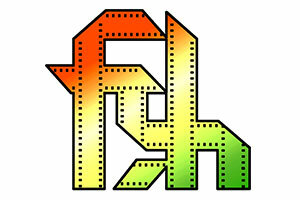 The British Film Institute, a charity governed by a Royal Charter founded in 1933, combines cultural, creative and industry roles, bringing together the BFI National Archive and BFI Reuben Library, film distribution, exhibition and education at BFI Southbank and BFI IMAX, publishing and festivals. The BFI awards Lottery funding to film production, distribution, education, audience development and market intelligence and research. Since 1984, the Criterion Collection, an important series of classic and contemporary films, has been dedicated to gathering the greatest films from around the world and publishing them in editions that offer the highest technical quality and award-winning, original supplements. Criterion’s library of director-approved DVDs, Blu-Ray Discs and Laser Discs are the most significant archive of contemporary filmmaking available to the home viewer. 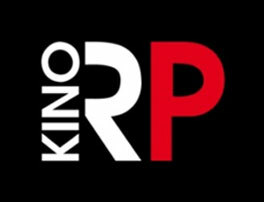 KinoRP Project within which the masterpieces of Polish cinema are currently digitally restored aims at saving the heritage of Polish cinematic art. All the digital restoration takes place with personal participation of the original authors: cinematographers and directors. The most eminent Polish directors such us Andrzej Wajda, Krzysztof Zanussi, Jerzy Skolimowski, Piotr Szulkin and cinematographers such as Witold Sobociński, Jerzy Wójcik, Jan Laskowski, and Grzegorz Kędzierski supervise the remastering carried out within KinoRP Project from the artistic point of view. 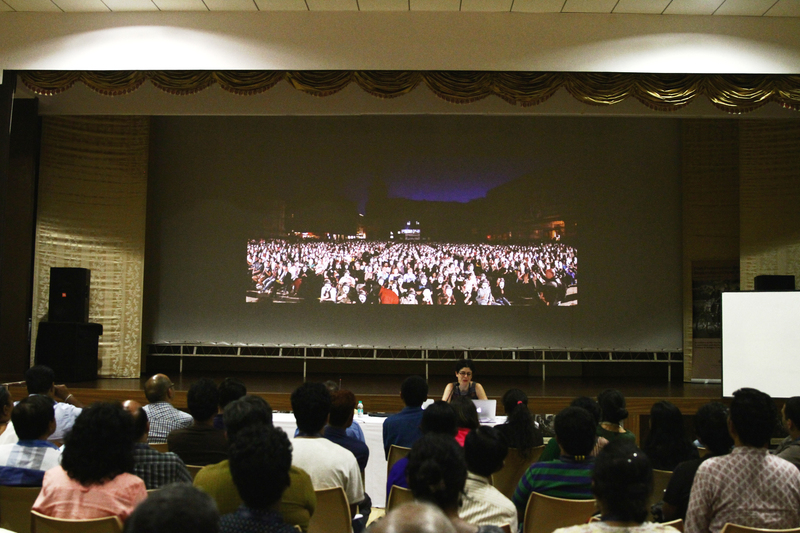 Over 100 films, 25 cartoons and 100 documentary films were digitally restored within KinoRP Project by the end of 2014. 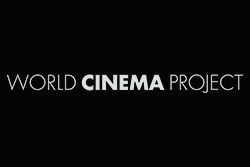 The project is carried out in cooperation with the Polish Film Institute, the National Audiovisual Institute and the Polish Filmmakers Association. On completion of the course, participants will be awarded with a certification as the school is internationally recognized and under the patronage of FIAF (The International Federation of Film Archives).